Everyone in the starting lineup (excluding deGrom) got at least one hit. Brandon Nimmo went 2-5 while back in the lead off spot. 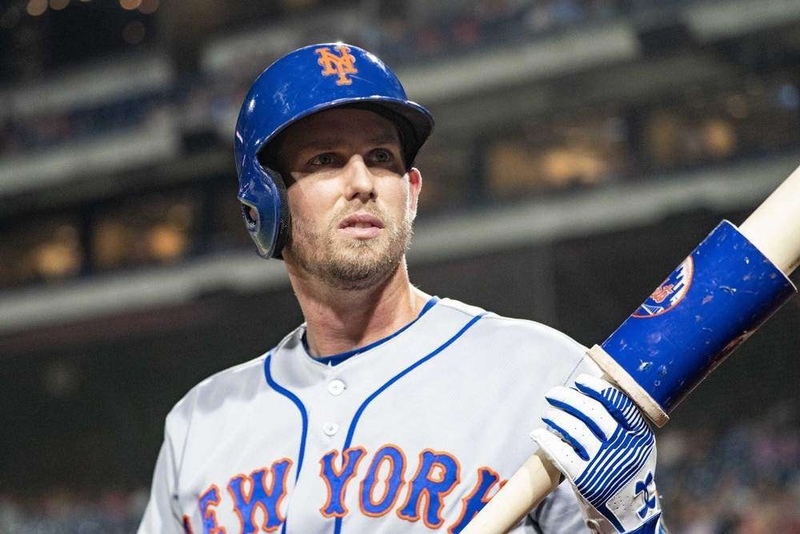 Jeff McNeil has another multi hit game under his belt, going 2-3 with a double, run scored and base on balls. He’s now batting .383/ .463/ .511/ .974. J.D. Davis hit his third home run of the season, a solo shot off of Julio Teheran in the second inning. Both Amed Rosario and Keon Broxton picked up an RBI, Rosario now has 11 on the season. deGrom had the strikeout ball going for him, he K’d nine Braves in only 5 innings pitched.